What is the Zone ? The Zone is a feeling of euphoria that erases doubt and fatigue. It is this state that occurs during those moments where everything seems perfect, everything falls into place naturally, everything becomes simple and fluid, as if the body knew what was the right move. Because if the Zone is a matter of mind, our body is also part of the game. 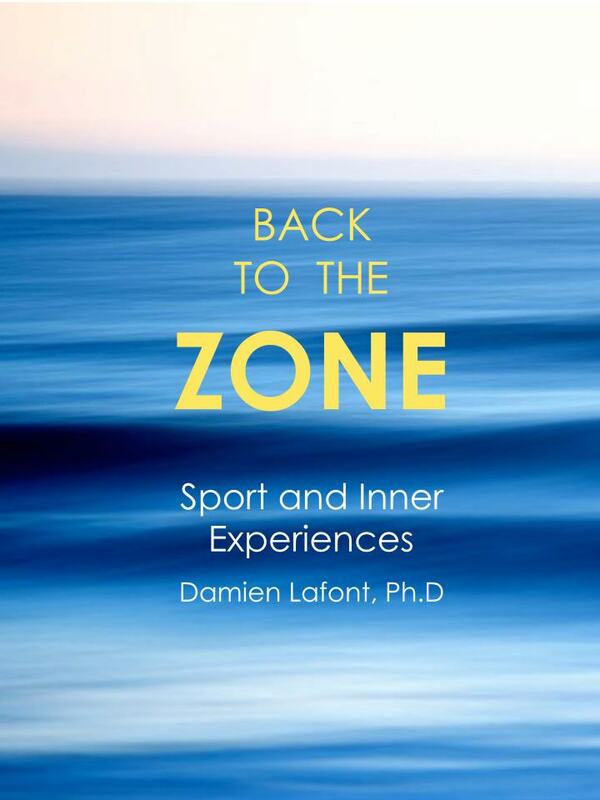 In “Back to the Zone” Damien Lafont sheds new light on this hidden dimension of sport. He reviews all assumptions and shares his vision on these intense moments of life. 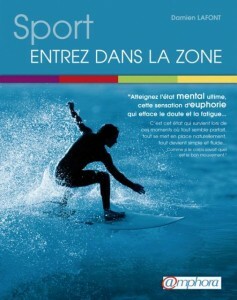 This book is a fascinating investigation conducted among the best specialists in the field: athletes, coaches, writers and researchers all fascinated with or touched by the Zone. It is an amazing journey that leads us to the frontiers of consciousness, therefore of science. So far, this experience seemed accessible only to a limited circle of champions. “Back to the Zone” shows that we all have potential within us to create this state. Yes, you too can be in the Zone! To trust ourselves, to trust our body, to trust our movements, and to fully live in the present are so many choices we can do to express our potential. Athletes and coaches, amateur or professional, we can all access or help our athletes to live these moments. However, to find your way to the Zone you need to put aside your analytical mind and make room for your sensitive side. The Zone is another relation to time and space and the key lies in the harmony between body and mind, one of the foundations of traditional practices such as Zen or martial arts. Damien Lafont goes well beyond the usual scientific descriptions and shows that the Zone is also a matter of feeling, spirit and passion. “Back to the Zone” talks to passionate people who have felt chills while practicing or watching their favorite sport. A book that is also a resource for athletes, coaches and managers who wish to better understand and support their athletes looking to live or to live again more often in the Zone in sport and everyday life. “Back to the Zone!” is an invitation to seek, to experiment, not to find The Zone but Our Zone of Excellence. 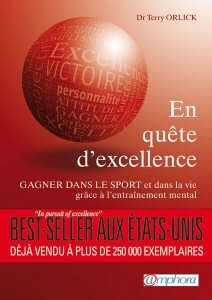 An amazing book that changes our vision of sport and life. After working at NASA’s Jet Propulsion Laboratory, Damien decided to commit himself to performance enhancement. He has worked with Olympic, professional, college, and amateur athletes. He is also author of many books about sport, science, consciousness, and spirituality. Damien Lafont is a Mental Coach and Tennis Coach for Vida Mind in Melbourne, Australia. 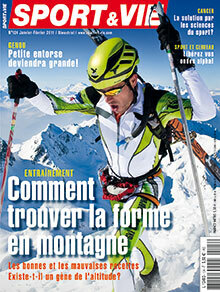 If you want to improve your performance and to know more about Vida Mind, do a free session with Dr. Damien Lafont. Contact him at [email protected] or call 0435 819 262 and he will get in touch with you to schedule 45 min with you either in person or over Skype. In this free info session with him, you’ll go through what is keeping your performing at your best. You’ll know Dr Lafont, how he works and whether you are a good fit for each other.